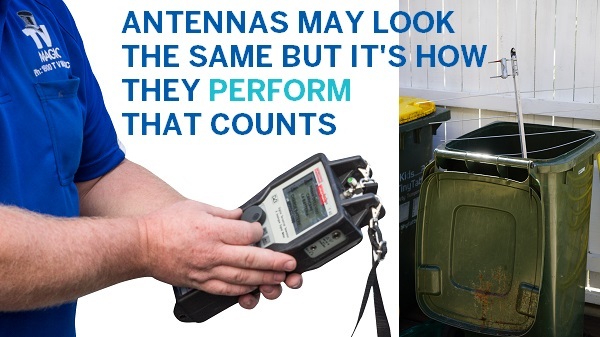 Is Your Antenna Performing How it Should? Call TV Magic Woodstock Today! Are you having problems with your Antenna, reception or anything else TV related in Woodstock? You're in luck. Hi, I'm Gordon, your reliable TV Antenna Technician in Woodstock. I provide solutions to a whole range of TV problems, including the common ones of Antenna and Reception problems. 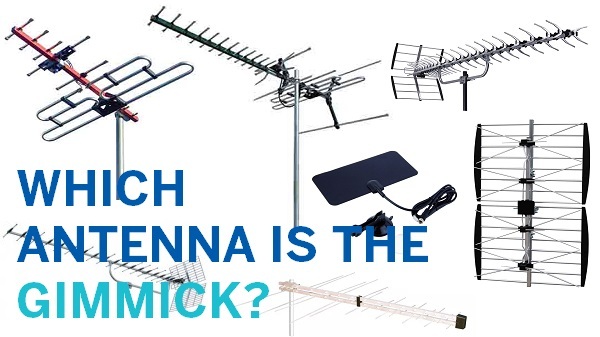 Antennas are generally quite vulnerable to a range of different issues, including general wear and tear, bird damage, storm damage and falling branches and, although you can't avoid these problems, some antennas are better than others. 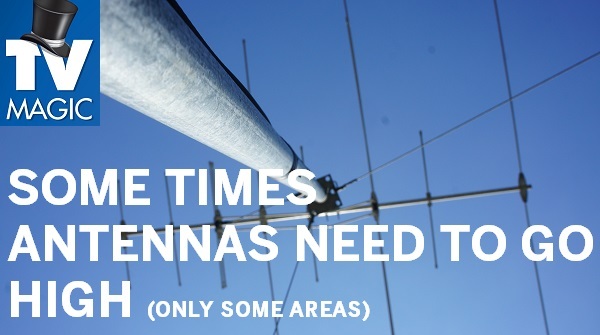 How often have you had trouble with your antenna or had to replace it? 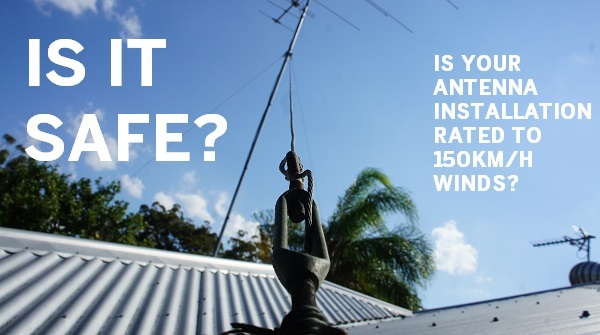 Most generic antennas don't have a very long life expectancy at all, normally around 5 years; it's really not a good investment to be replacing something that often, so that's why, at TV Magic Woodstock, we provide better quality antennas that are Australian Designed for Australian conditions. 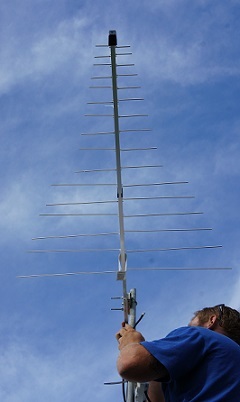 Our antennas have a life expectancy of 10 - 15 years... that's a much better investment for your hard earned money! Do you want a quality solution for your TV problems? 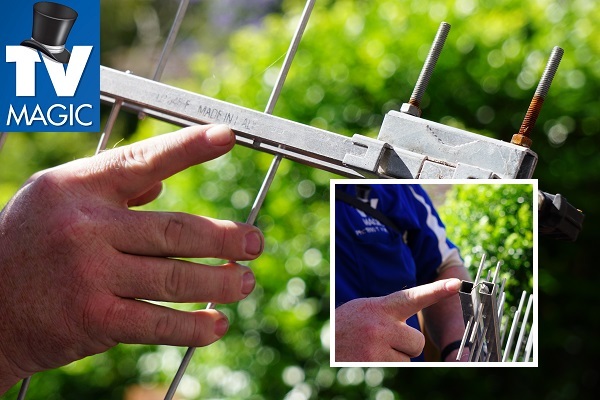 Unfortunatley, many people fall into the trap of looking for the cheapest person on the market to do their TV Antenna work, but having a cheap job done can cost you more later. All too often, I am called out to fix jobs that less experienced, careless or unqualified people have made a mess of. It may seem like a good idea to get an Electrician or Handyman to do your TV Antenna work while they're doing other jobs for you, but keep in mind that, unless they're qualified and specialise in TV Antenna services, you might end up paying for a job twice instead of saving money. 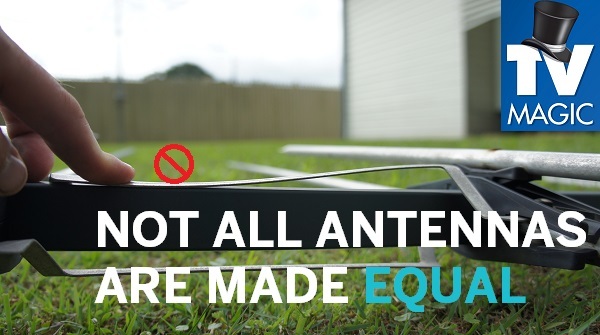 So why not give me a call today for a reliable and long-lasting antenna.